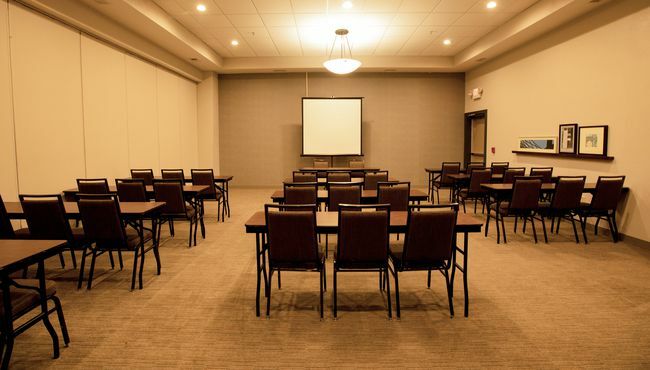 Whether you’re throwing a birthday party or conducting a training seminar, the Country Inn & Suites is an ideal spot for your event in Wilson. Our facilities include a dance floor for carefree wedding receptions and free Wi-Fi for connecting with business partners in the office. Book the Rose Garden Room or the Round House Room for events with up to 50 guests each, or combine our two meeting rooms if you need space for 100. 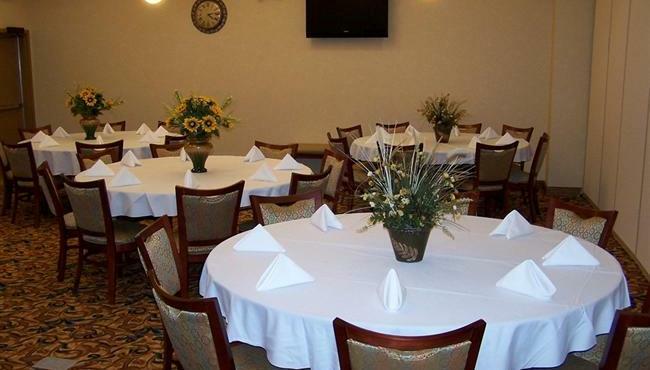 For wedding parties and overnight conference guests, ask about our group discounts.